This solution has 80 positive votes and 0 negative votes. Please log in to vote. 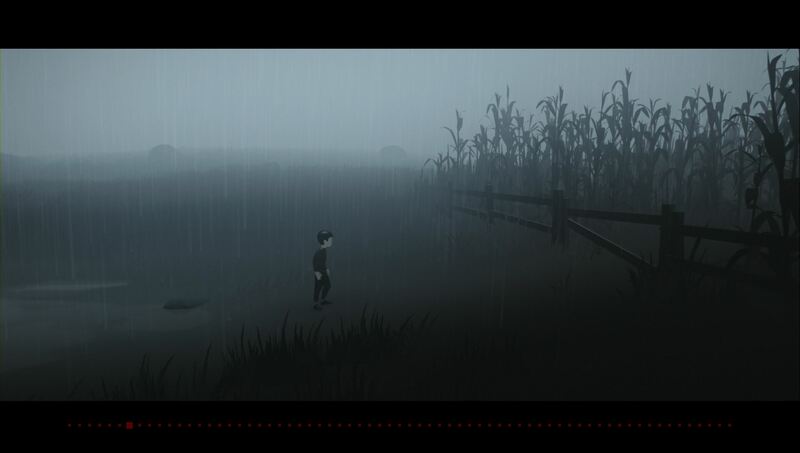 Once in the cornfield, walk forward and keep pressing the action button until your character stops to grab something. This is a vault door that you need to pull up, and then you can descend into the secret room. There are currently no gaming sessions for the Field Research achievements that you can join - why not register and make a new session?